Oak Leaf is an ambitious joint venture between County Milk Products and Knolton Farmhouse Cheese. Established in 2016, Oak Leaf is a state-of-the-art processing facility that enhances our capabilities to produce the highest quality Whey products. The plant, based at Overton near Wrexham, is capable of large-scale crystallising and multi-stage spray drying. 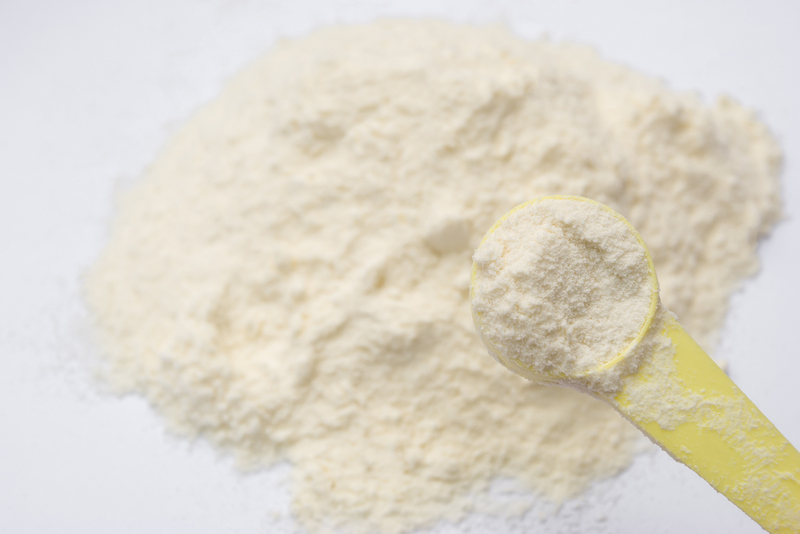 Designed to the highest specification and with the latest technology available, Oak Leaf is capable of producing non-hygroscopic, free flowing, whey powders – specialising in Whey Permeate powder. A new-build project, the Oak Leaf site was two years in development and commercial production began in the early part of 2018. 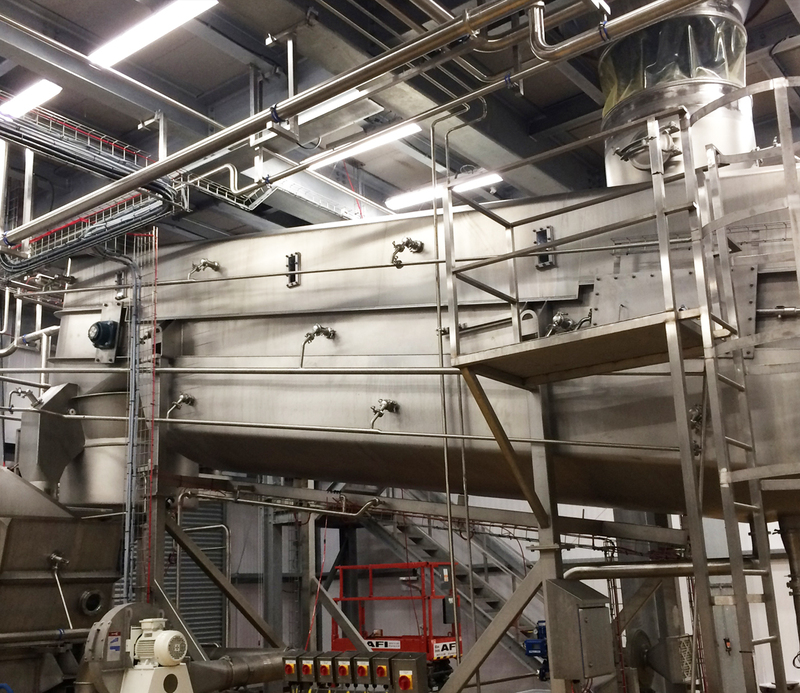 With the establishment of a CODEX standard for Whey permeate and growing number of potential food applications, the facility is a key asset in the continued growth plans for the Oak Leaf business. adds a new dimension to County Milk Products. County Milk Products remain committed to developing new product ranges to aid food development with new and exciting applications. The joint-venture Oak Leaf project is another step forward in helping to advance the CMP product portfolio. With a carefully selected partner network, starting with our Red Tractor Assured farmers, our customers can be confident of the best quality and service. Sub-contractors, processors, manufacturers, wholesalers and retailers all benefit from the tailored solutions County Milk Products provide. With the ability to deliver small-run orders through to the very largest of dairy supply contracts, we’re able to offer a flexible service to suit all needs.